books – The Beauty Spot. It’s past the time of year when people start asking what you’d like for Christmas. Unless Chanel Handbags and Christian Louboutin shoes are acceptable gifts, I had nothin’! I’ve quite often noticed books in the background of blog pictures and YouTube videos and they always look great piled together, but they’re nice to flick through now and again for inspiration. 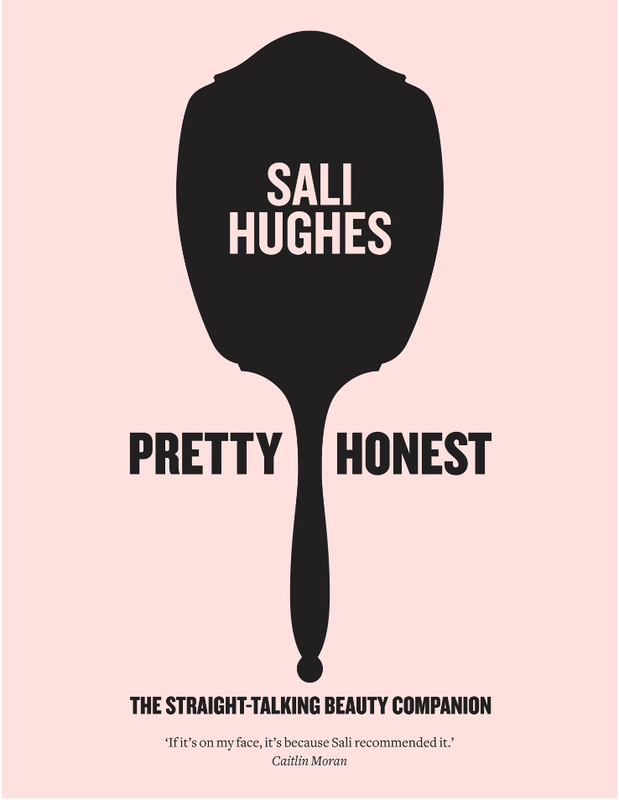 Pretty Honest: The Straight Talking Beauty Companion – Sali Hughes I love the cover image, eye catching and clearly one for the girls! I haven’t actually read a lot of Sali Hughes stuff, but everyone loves her, so I should totes get on her bandwagon! 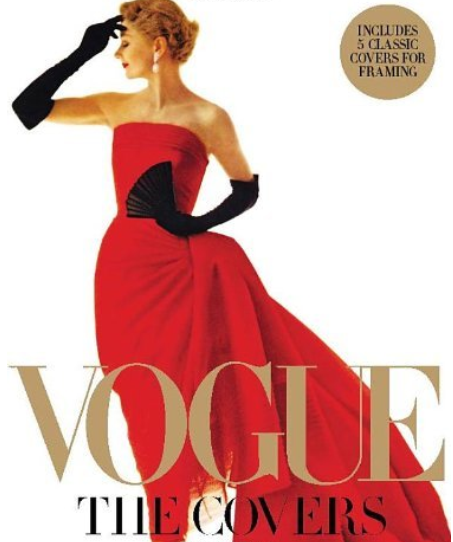 Vogue: The Covers – Hamish Bowles Certainly not a ‘reading’ book. I just wanna look at the pictures, plain and simple. 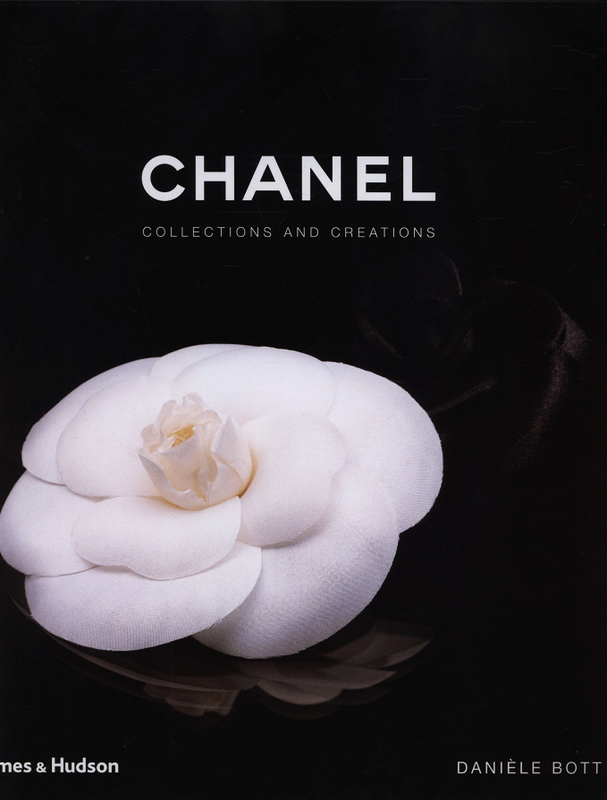 Chanel: Collections & Creations – Daniel Bott I’m a real Chanel lover and I’m hoping this book will live up to my expectations. 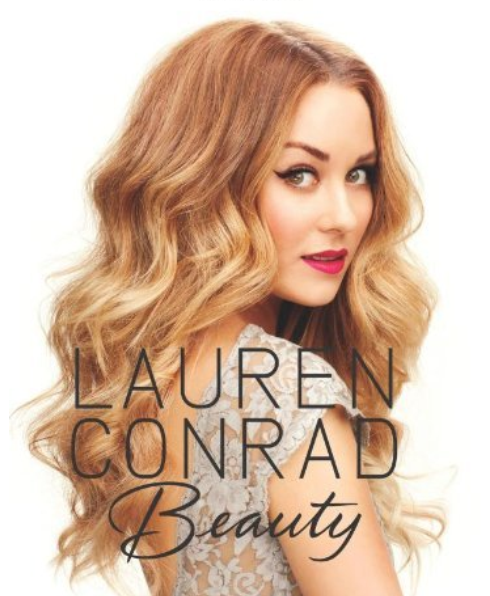 Lauren Conrad Beauty – Lauren Conrad Probably the first beauty book from a ‘new school’ reality star. I love LC’s style and can’t wait to try out some of her hair looks that I’ve heard are in here. 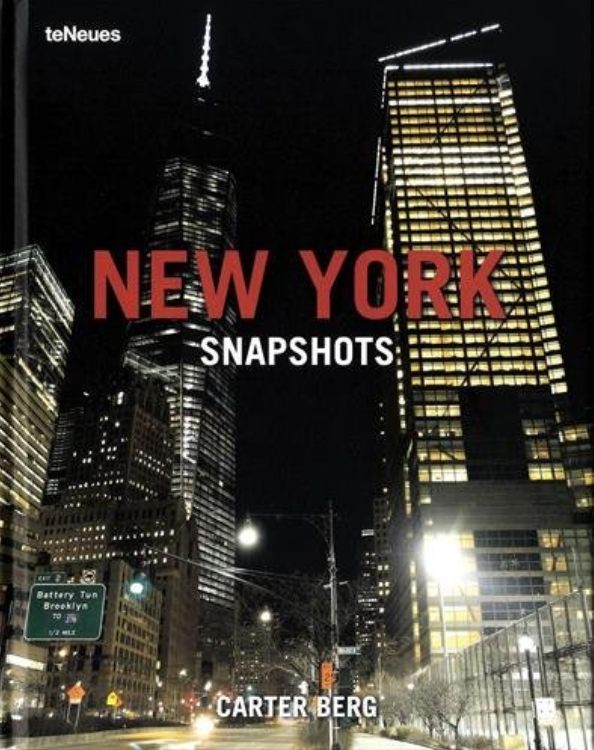 New York Snapshots – Carter Berg Manhattan is a fascinating city and I love seeing little gems that you would generally miss if you don’t know the city well enough, so this one will be great to see those little secret haunts of a local! What do you think of my choices? Any other recommendations you think I’ll like? Please comment and let me know this list certainly is not exhausted! I can’t really describe myself as an avid reader, but I do love getting totally absorbed in a good book! From childhood going through The Babysitter Club to Goosebumps to the Jacqueline Wilson books and then as I got older becoming a bit of a Harry Potter groupie, I have liked to dip my toe in a good read. Mostly I read on holidays and in recent years my books have been mostly chick-lit easy summertime reads. A few weeks ago I reached out to anyone reading my blog for some book recommendations as I was wanting to try some new authors but also, possibly, some new genres. (You can find that post here) I also did the same on Facebook and both times I got some good replies and all were books and authors I hadn’t really thought about looking at! So here is a short overview of the books I decided to download. I would like to do reviews on some of these books as I finish them, but I warn you: a D in A Level English Literature doesn’t give me the best skills for reviewing books! Gone Girl by Gillian Flynn A thriller about a beautiful girl who goes missing in suspicious circumstances. I was recommended this by a couple of people on Facebook so I thought I’d give it a go. Circle of Friends by Maeve Binchy My Mom recommended this to me. I think of Maeve Binchy as an older ladies author because I always saw her books at my Nan’s house when I was younger. But this seems to be book where relationships of all kinds are going to be questioned, especially when a tragedy plays it’s part somewhere along the line. Hopeless by Colleen Hoover Recommended by a work colleague who read it in two days (even with working and looking after two young kiddies)! I haven’t actually read the full synopsis, but I do know that Losing Hope is the same story re told from the point of view of the young man. Die Trying by Lee Child Number two in the hugely successful Jack Reacher series. I’d say this is more of a masculine book series, but I’ve been really enjoying crime thrillers recently and I liked how the style of writing in the first Jack Reacher book (Killing Floor) really reflected him as a character. Dead Tomorrow by Peter James This is the 5th book in the DS Roy Grace series, each of the preceding books I have read on holiday and they have totally grabbed me each time. Peter James has a style of writing where it flits between so many scenarios you don’t really know what is going to link with what by the end. I like the tension that he creates in his books, and I’m enjoying the DS Roy Grace story that runs through each book, but doesn’t take over the main story. A great series to try if you haven’t read crime thrillers before. The Litigators by John Grisham Whenever I was browsing the bookshelves in WHSmith as a child I always saw the huge tome-like books by John Grisham. I always felt like they would be a bit intense to read and would never appeal to me. However, after someone just gave me this title I looked it up and was surprised when I saw it was John Grisham. I think this is going to be a change for me in terms of crime-style books because this isn’t told from a police POV so will give a different perspective to solving a crime. The Other Boleyn Girl by Philippa Gregory This is a real surprise for me, I would never have even looked for a book like this! I was recommended one of the other books in this series by Charlene (The Adventures of Char Bar) but the way she described the books: “love, lust, revenge, drama… Amazing!”, I just thought why would I not like this! Its the same themes that crop up in every other chick lit book just set in a different historical time. This is also a film, of which I haven’t seen, but I’m sure I will after I’ve read the book! The Secret Keeper by Kate Morton Another recommendation from my original post (from Stefanie Likes This), but this wasn’t the specific book recommended. This strap line just grabbed me: “Shifting between the 1930s, the 1960s and the present, The Secret Keeper is a spellbinding story of mysteries and secrets, murder and enduring love.” I can’t wait to get started! The Midwife’s Confession by Diane Chamberlain A title that grabbed me as soon as my friend told me about it! I didn’t want to read too much about the story as I think it’s going to be a real shocker. I apologise that this has become a pretty long post, possibly my own fault for downloading so many books in one go! I purchase all of my books via the Kindle Store on my Kindle Touch, and all of the above books cost under £5, which I think is steal when you think most books in Waterstones or WHSmith are around the £7-£9 mark for paperbacks! I link my furthest read with my iPad app depending on when and where I am reading, which just makes life easier when I read on the train and at home sometimes. Some people may think its a bit silly to have both devices, but the Kindle really is the best for reading on holiday in bright sunlight, and iPad Mini is great for reading in bed at night because of its backlit screen. What do you think of my choices? 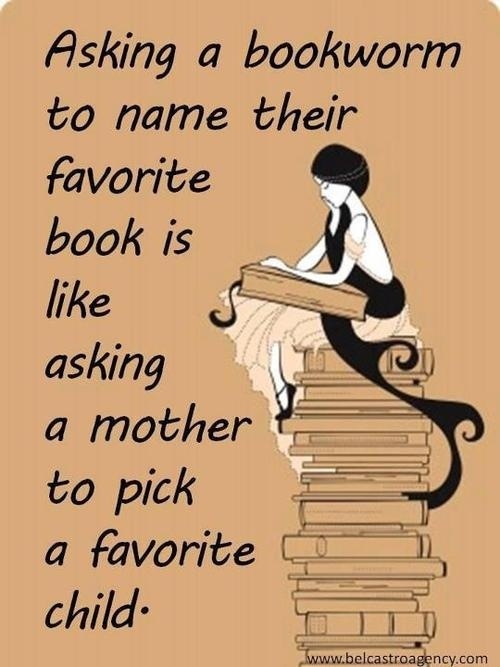 What are your favourite books to read? Got any more suggestions for me? Leave them below, I want to read 20 books this year so I need some more to keep me going! One of my favourite things about going on holiday is the hours a day I know I’ll be able to spend reading! I commute around 2 hours per day but I still don’t find time to get really stuck into a book. Sometimes i’m in the mood, some I’m not and I think once you’ve relayed you’ve started a book three times in the last month, its time to give up the ghost! So anyway, the point of this little chit chat, is to ask you gorgeous people for some book recommendations. 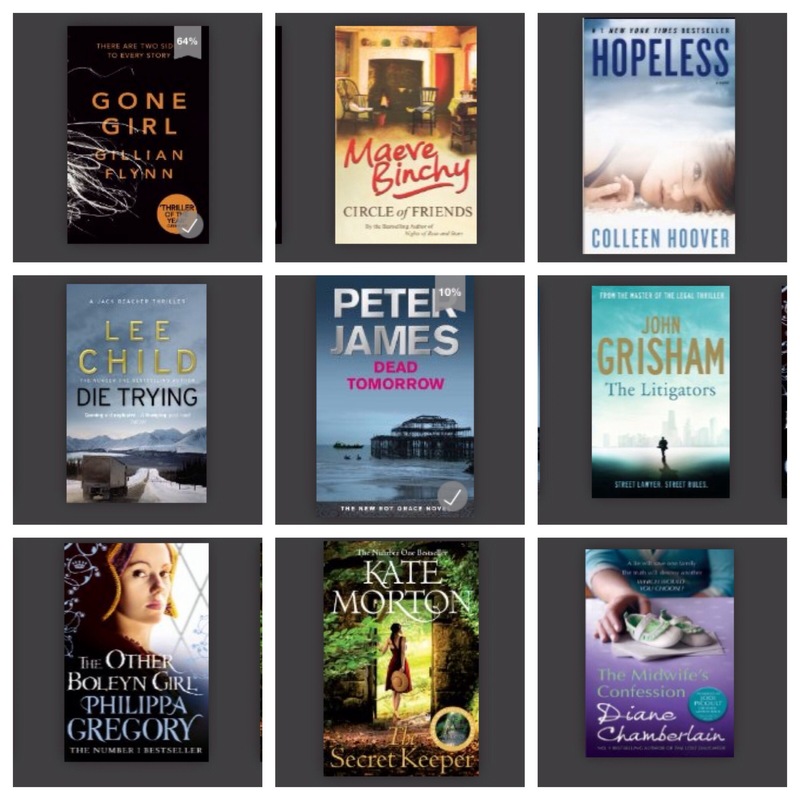 I gave myself a challenge in my 2014 Goals and Resolutions to read 20 books this year and I need to get a move on! Ordinarily I read crime thrillers and chick lit type books. I do want to broaden my literary library, but I’m pretty sure I won’t like fantasy stuff or anything vampire related. I have read some autobiographies before, but would like to read something a little more insightful than Cheryl Cole or one of the TOWIE cast. (Don’t get me wrong, I love TOWIE, but I’m not sure I could read a book about their lives!) I’m also partial to a bit of Jackie Collins on holiday (naughty!) so something on lines would be good fun too! I am going on holiday in February and would like a couple to get me started! 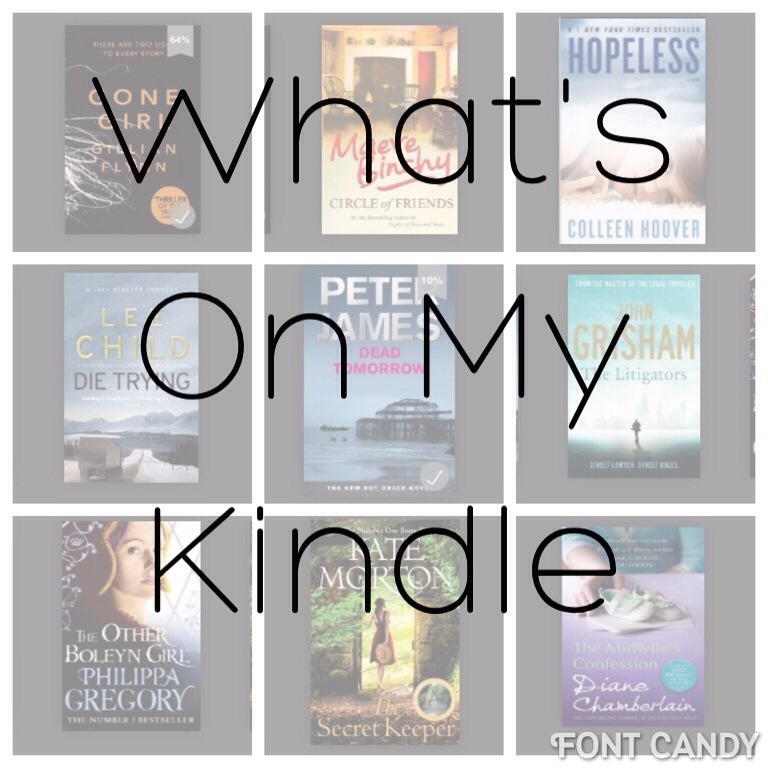 So If you think you can give me a book to read then please leave me a comment below!